In people's quests to lose weight, add muscle, become fitter than they've been in years, the best thing anyone can do to fit the exercise necessary to achieve such goals into their, no doubt, busy lives is to invest in just a few pieces of equipment that can easily be stored and used in their home/apartment/condo/trailer/domicile. Making an investment in these few pieces of equipment can free you from the mistaken belief that 1) you need to pay a monthly/annual fee to some facility/organization so that you can drive some distance 2, 3, 4, 5, or more times per week to said facility/organization to use the equipment there, many of which mimic movements and exercises that you can do at home with these suggestions, and 2) you don't have time for (1) or for any exercise more intense than walking or jogging. 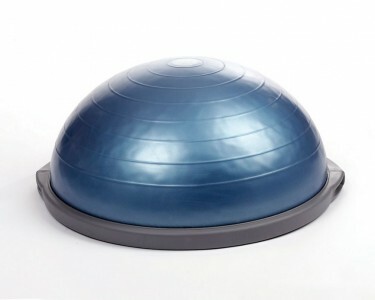 While the initial investment in these few pieces of equipment can seem a bit expensive, the longer return on investment is realized by not paying fees/dues to the YMCA/Planet Fitness/24-hour "Globo-gym" of your choice, and by the positive effect that using the equipment has on all areas of your physical and mental health. Believe it; acquire these basics to get started building your home gym and use them regularly (along with a healthy diet) and you can be the healthiest you've been in years! 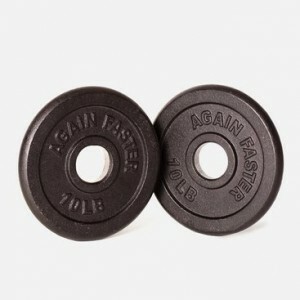 With this piece of equipment, you can use the cheapest, most widely available weight lifting option to exercise with. Your own body mass. 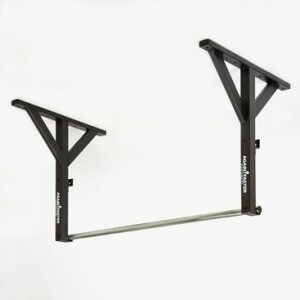 Use a pull-up bar/monkey bar/tree limb to do pull-ups, hanging leg raises, pull yourself onto and over, simply hang from it to work on grip strength, etc, etc. Remember jumping rope in elementary school? 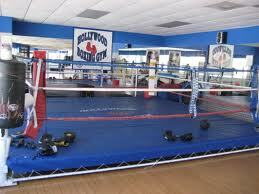 It's still fun today and it's a terrific workout! And a cheap piece of equipment. You can find one at Target or Walmart for probably cheaper than $10 and use it for hours on end to work up a sweat. You might need a little more space for jumping rope and you'll want to take it outside so as not to anger your elderly neighbor in the apartment beneath you. Try 5 minutes of as many succesful jumps as you can, rest 2 minutes, then do it again. Throw in some intervals of push-ups, sit-ups, and air squats and now you're really working!! 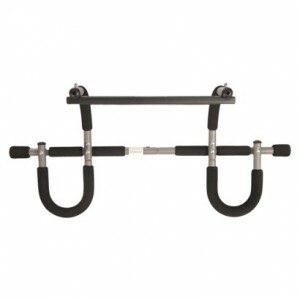 A less well known piece of equipment but no less effective and the kettlebell's popularity is increasing all the time. 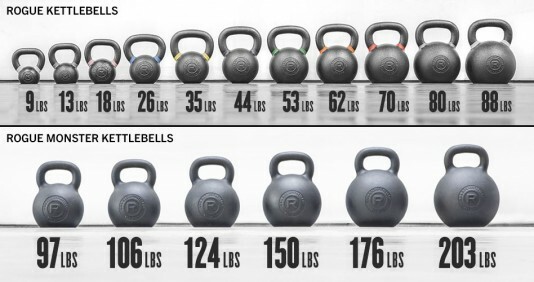 A kettlebell is basically just a weighted cast iron ball (much like a cannonball) with a handle forged to it that a person lifts/presses/swings/carries in many different ways to build muscle and improve functional balance and coordination. 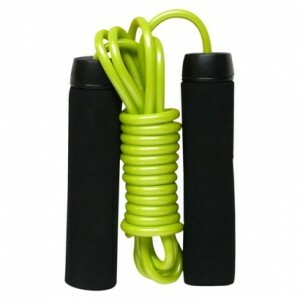 Available in assorted weights, you can do 2-handed swings, 1-hand swings, press it over your head, pick it up off the floor (deadlift it), hold it in your hand or braced in front of you while you squat, walking lunge, do sit-ups, run with it, or for an even bigger challenge, hook your toes through the handle and do pull-ups. 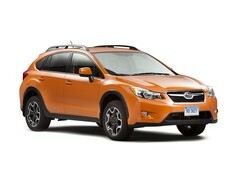 Very versatile piece of equipment! **Bonus** Make sure you have yourself a comfortable pair of athletic shoes for working out in. Also, a stopwatch and/or timer is helpful. You likely already have one in your pocket if you have a smartphone! Used in combination with each other, some or all of these five pieces of equipment can and will keep anyone busy with so many variations of workouts (combined with healthy and sensible diet choices) that muscle gains and/or weight loss will be well within anyone's reach. Be sure to use them safely. If you're not sure how to, Google and Youtube are your friends.